According to the Mayo Clinic small children with wheat allergy symptoms often outgrow to allergy by 5 years of age. However, anyone showing allergic symptoms to wheat must be carefully watched for severe and life threatening level symptoms. Symptoms will develop minutes to hours after ingestion of wheat. Severe allergy symptoms must be treated as an emergency and call 911. The most severe reaction to a wheat allergen is Anaphylaxis. Anaphylaxis includes the above major symptoms but is much more severe. This is a medical emergency and call 911 or visit an emergency room. Light headed or loss of consciousness. Read food labels. The Food Allergen Labeling and Consumer Protection Act (FALCPA) requires that manufacturers label all foods which may contain wheat. It is important to know that a wheat ingredient on a label is not always obvious. When you have a wheat or other food allergy educate yourself to the labeling on food packaging. See your doctor or allergist. A prescription for an epinephrine injection pen to carry at all times is usually prescribed for severe allergy sufferers. Use antihistamines or corticosteroids as needed for minor symptoms. 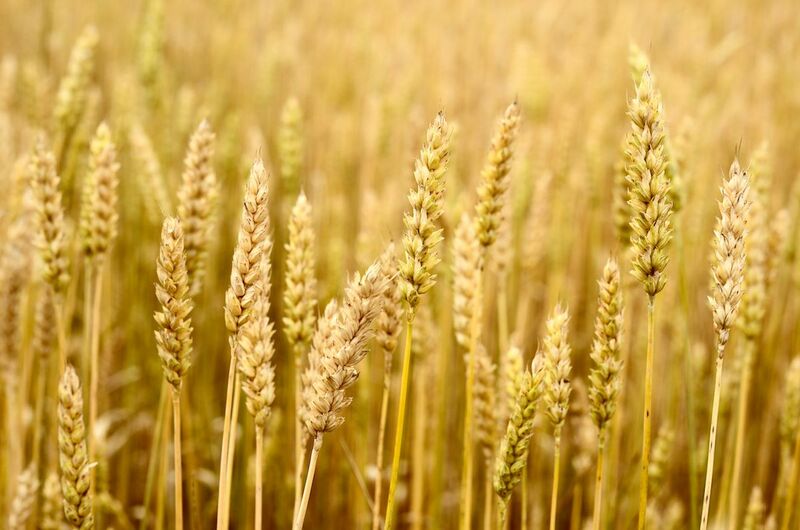 Once you are familiar with the symptoms, ways to avoid, and treat wheat allergy your allergy symptoms are in controllable and less complicated. Wheat allergy sufferers are able to deal with the ailment once they know what to look for and what to do when exposure happens.